Tyre maintenance and timely replacements will actually save you money! Your tyres, being the only part of your vehicle to touch the road, are critical to ensuring safe motoring. Correctly inflated tyres will also increase your fuel efficiency. So by adhering to a routine maintenance and replacement regime you will save money not to mention make sure you and your loved ones are safer on the road. Check the recommendations on your door panel which will give you the optimum inflation level which you should always fill to. Too little or too much air are bad for you road holding, fuel consumption and life of your tyre. Correctly inflated tyres will wear more evenly making replacing them in twos or fours a better option. 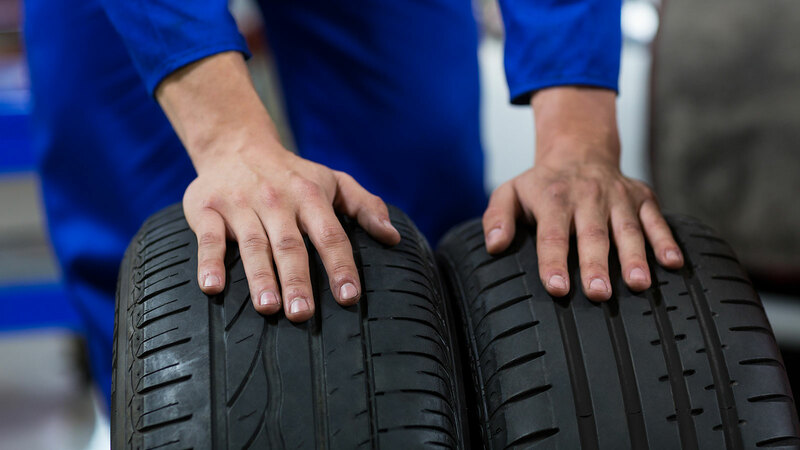 Your tyres should be rotated every 5,000 – 7,000 miles. This will keep the wear even throughout all four tyres. Ideally your should replace your tyres in fours. You can replace your tyres in twos and should ensure that any new tyres you put on your car go onto the back. Looking after your tyres and making sure they are the recommended tyres for your vehicle will extend the life of your tyres. Using an ITIA member for your tyres will give you the peace of mind to know you are using an experienced and reputable business. They will be well versed in all current tyre safety and best practise in tyre repairs and fitting. With road conditions being more challenging for motorists heading into the winter, now is an ideal time to check your tyre depth and inflation levels. 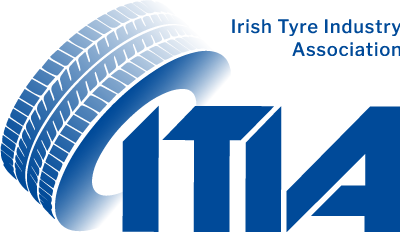 If you have any doubt over your tyres you should take your vehicle into an ITIA member who will gladly check them for you. Your tyre depth should be a minimum 1.6mm.